Hello everyone! I'm Silver David! 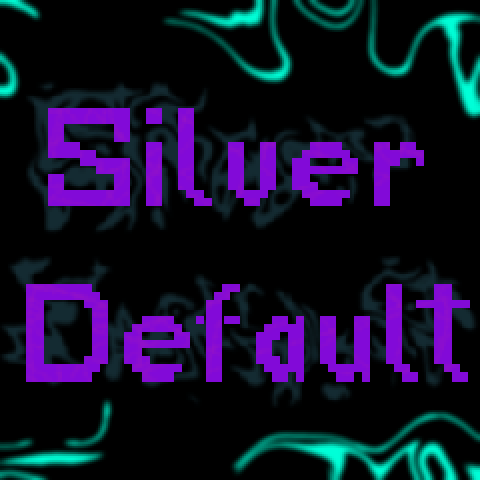 If you're looking for a resource pack for Minecraft Windows 10 or Pocket Edition, I have one right here in the form of Silver Default: my own rendition of the default textures in a 32x format, directly ported from the Java version. My goal is to give players a version of default, with a higher resolution, but while keeping the base textures the same. If you wish to receive updates as they happen, check out my Twitter, @SilverDavid_MC. You'll also be treated to some sneak peaks, along with other things that will happen in the future.